CES2014 Steam Machines – A new console rises. At GameBackupSystem we are all about new gaming technology, thus we were pretty excited when we saw the preview of all the different Steamboxes. 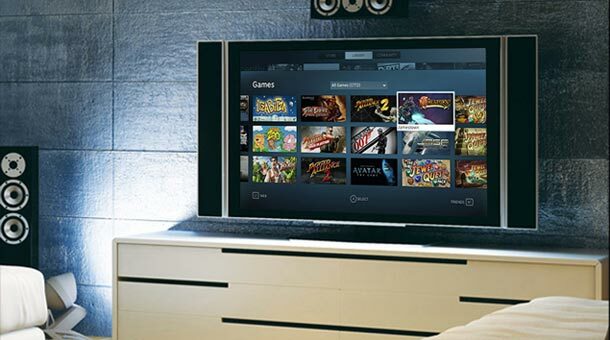 However, we do have our own opinion formed of the whole concept of Steamboxes and here it is. Steam Machines are definitely a different approach. 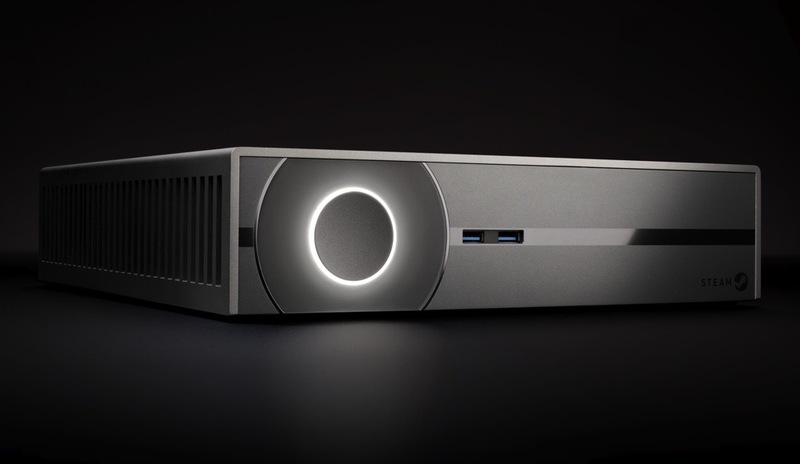 Valve is definitely taking a different approach towards gaming and consoles in general with its Steambox. Most people argue that it’s just a PC with a less-capable operating system. Meaning, that you cannot run your favourite applications on it, although the hardware is more than capable of doing so. And it seems like the manufacturers of various different Steamboxes understand the concepts rather differently. There are a wide variety of machines to choose from, some of which resemble PC setups and are even capable of dual-booting. Some people argue that because of the base of the Steam Machines operating system (Linux) it will have a very limited amount of games. But the PS4 is based on FreeBSD, which is Unix and people still develop games for it, so why is Linux (Unix based as well) and exception? In our eyes, it’s only a matter of time before companies realise the potential of Linux and start developing games for the system and the Steam Machines. The end of discs and backups? Could this be the end of discs and game backups? No, not at all. Sure, Steam Machines have your purchase record online and you can re-download any game at any time, but what if you do not want to waste time doing so? 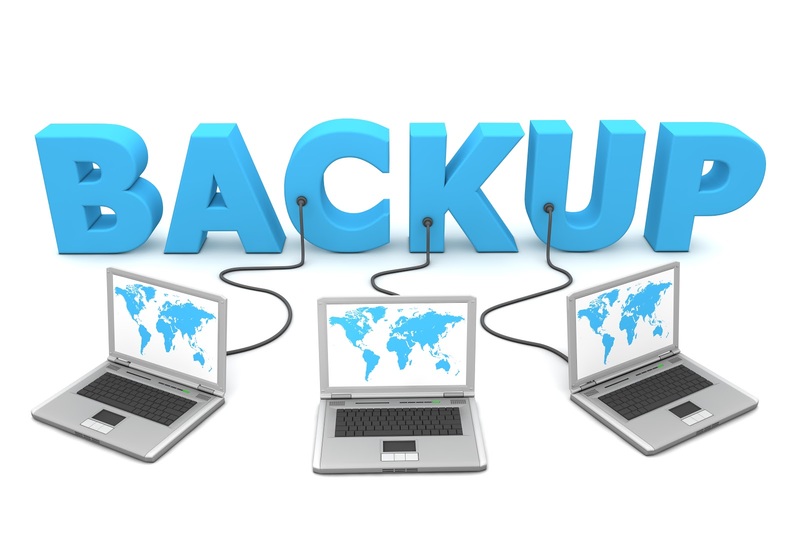 This is where game backups will still be alive, although it won’t be game backups in the same sense, but rather backups of an operating system altogether.